The BBC denied the move is part of a crackdown on licence fee evaders, but said email addresses registered to an account may allow them to identify people using the service without paying. From Thursday, viewers of the catch-up service will be notified with a message saying they “will soon need to sign in to watch” and encouraged to do so before the deadline in a few weeks. 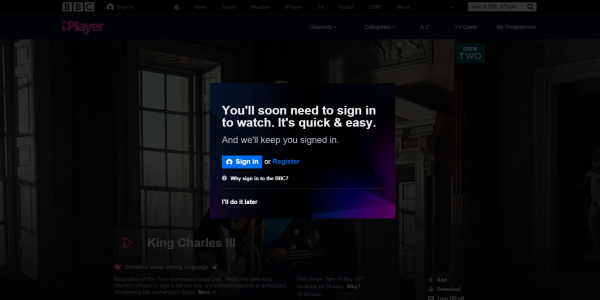 The introduction of a login, which was revealed last September, is part of the BBC’s plans to make services “more personal and relevant to you”, said MyBBC launch director Andrew Scott in an online blog. This includes tailoring programme suggestions to users based on previous choices and will allow people to start watching a programme on one device before picking up where they left off on their TV. 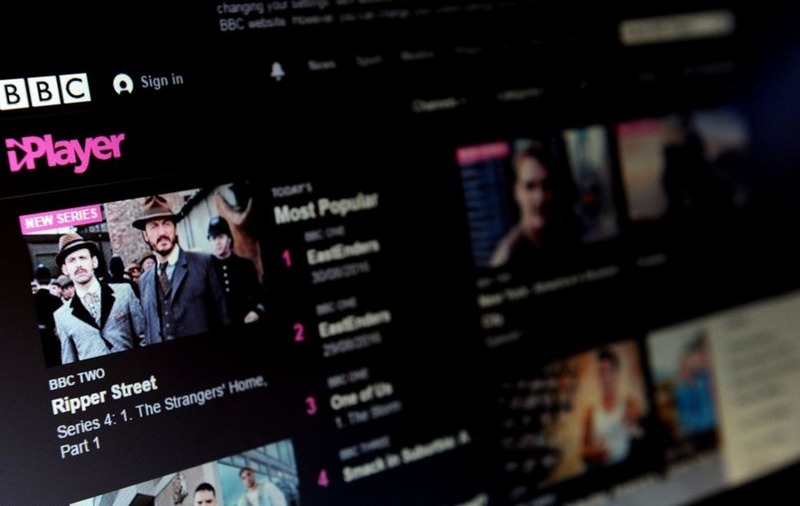 It comes after new rules were introduced last year which mean viewers must have a TV licence to watch or download BBC programmes on demand through the iPlayer. Mr Scott said the reason for making the changes “isn’t about enforcing the licence fee – it’s about giving you a better BBC and helping you get the best out of it”. He added the BBC will not be using “mass surveillance techniques or ask internet providers for IP addresses” to identify evaders. However, information provided “can help TV Licensing ensure that people are abiding by the law”. He said: “By matching email addresses we may be able to identify someone who has told us they don’t need a TV licence while at the same time having signed in and watched iPlayer. 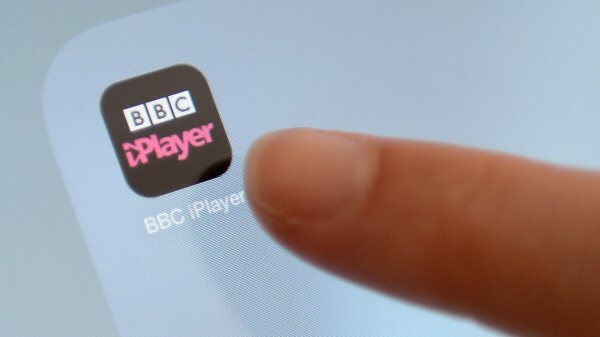 Mr Scott said the BBC is “continuing to look” at whether a verification system is required for the iPlayer so non-licence fee payers can access content for free.